Walk to the Marietta Square! 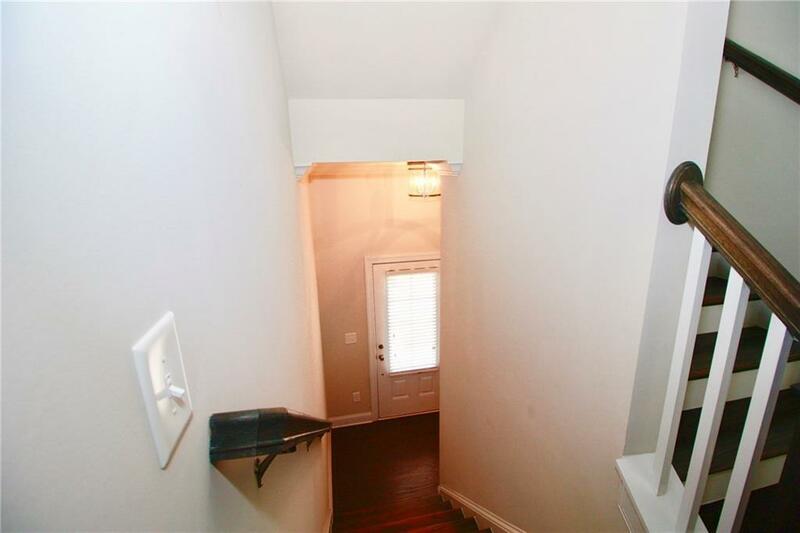 Main level has hardwood floors, great room with fireplace and built-ins. Unbelievable kitchen with quartz counters, island with breakfast bar, stainless appliances and more. 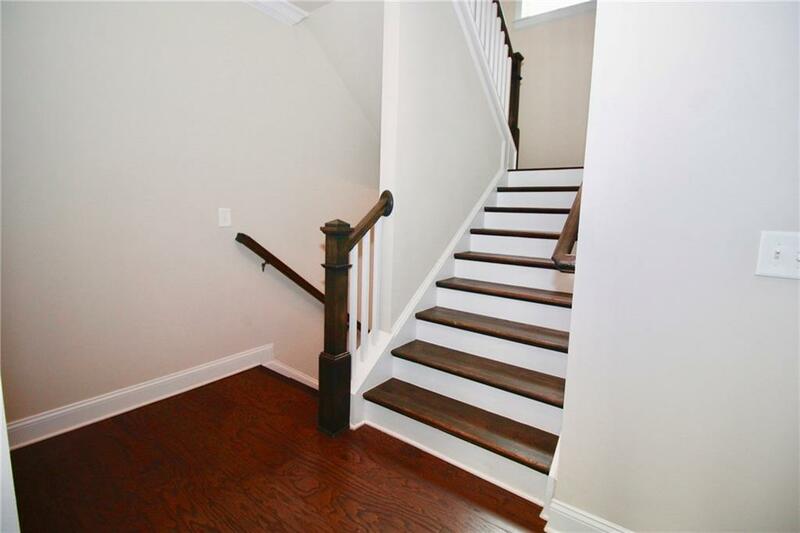 Master on upper level with master bath. Huge walk in shower, double quartz vanity and large walk in closet. Secondary bed on upper level has bath. Laundry room on upper level. Bed on lower has private bath. 2 car garage with opener and storage. Community pool, sidewalks and more. 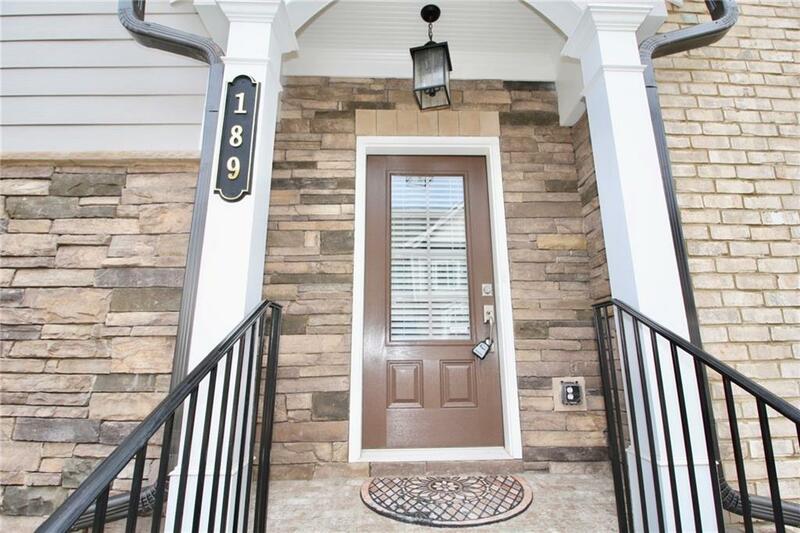 Call or email for info on this home. Credit, income and residence history required. No Pets. 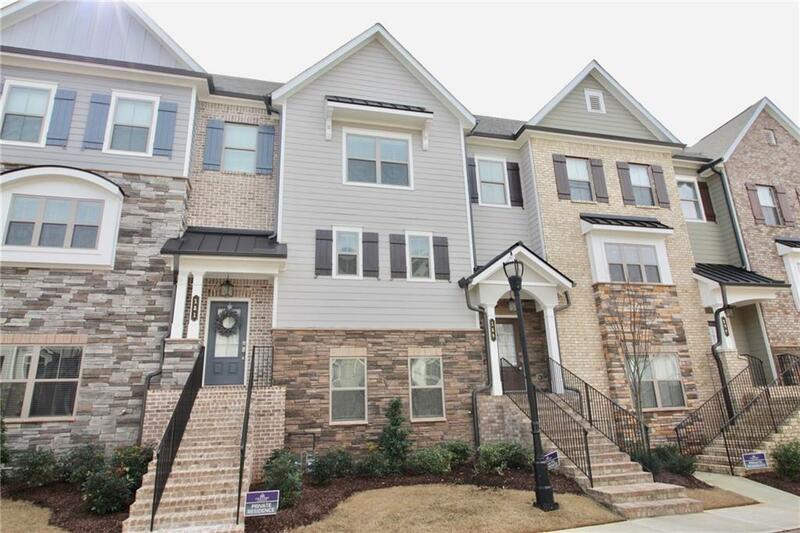 Listing provided courtesy of Buy Sell Rent Ga, Inc..